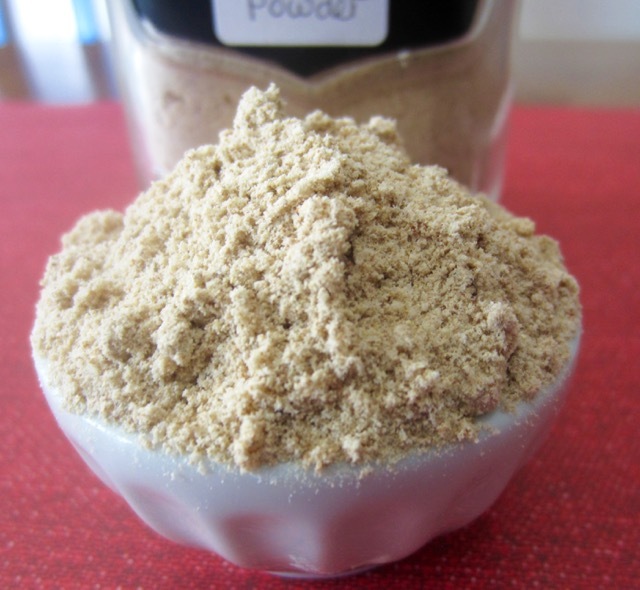 What is Amchur (Amchoor) Powder? 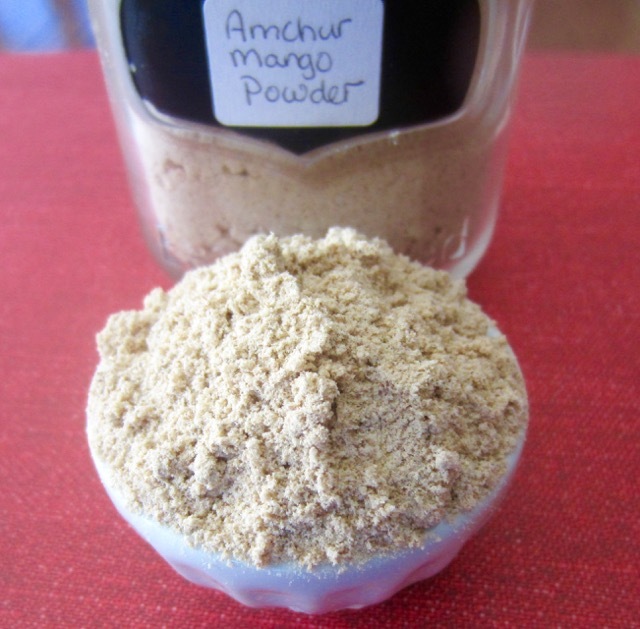 Amchur (Amchoor) is dried mango powder produced in India. It’s made from the flesh of green immature mangoes. The mangoes are peeled, thinly sliced and sun-dried. The dried mango slices are light brown in colour and can be purchased whole or ground into powder. Most of the mango is ground commercially and packaged for sale. Amchur has a sour fruity taste and is used as a seasoning in Indian cuisine (dal, vegetables, curries, fish fruit salad, chutney, pickle and stews etc). It’s usually added at the end of cooking so that it’s astringent yet slightly sweet-sour taste is detectable when the food is served. It can also be used to tenderize meat before cooking. You can use it to add a tangy taste to anything you’re cooking. I use it in a variety dishes. I buy mine from an Indian Speciality Store. It sells a lot of stuff imported from India including basmati rice, spices, black tea, lentils, canned mango puree, asafoetida, Indian sweets and snacks. Prev What is Picnic Shoulder? It can work in any dish if you want a little tangy taste. Godlike!